Want that special someone to remember you? Try Dolce & Gabbana’s latest fragrance The One. 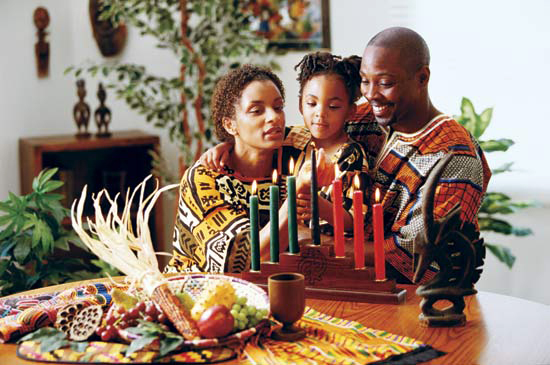 Its a memorable cologne thats light, fresh and easy to wear. 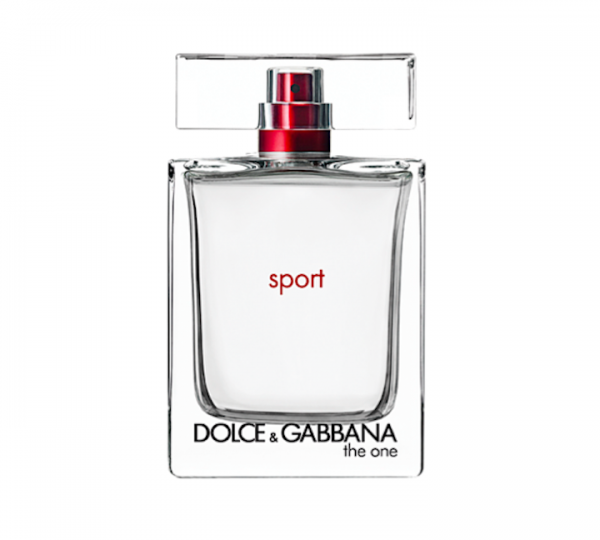 Dolce & Gabbana The One Sport, $73 for a 3.3 ounce bottle, available at Bloomingdale’s.